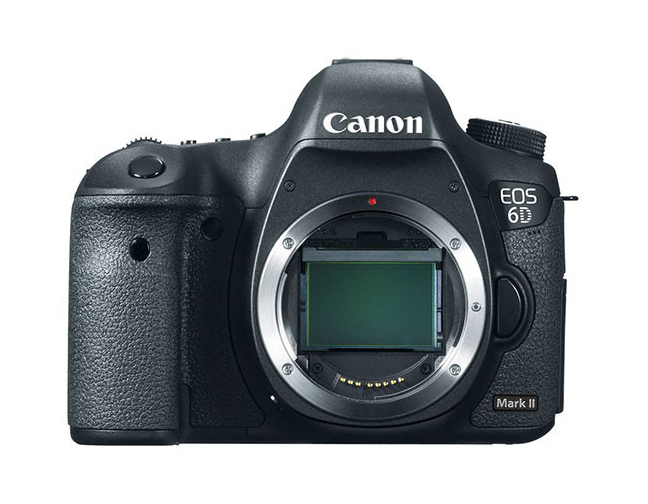 As reported earlier in the year, Canon is expected to announce the EOS-6D Mark II camera some time in 2017, perhaps around the CP+ Show in February next year. The new camera may come with a mid 20 MP sensor, an articulating screen, dual memory card slots and higher quality video capability. There are cameras out in the wild for testing already. New material and ergonomics will make the Mark II body handle better and lighter. Expect the price to be slightly higher than the Mark I model.